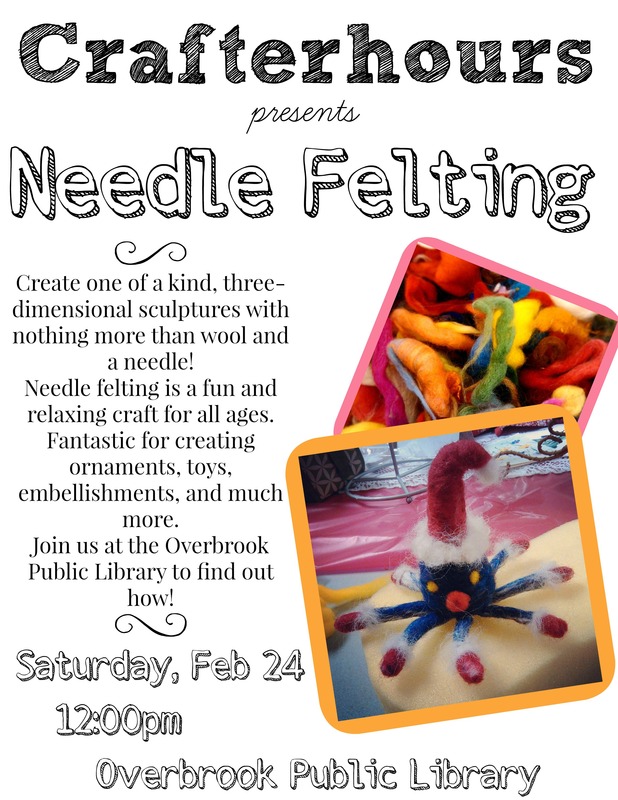 Overbrook Public Library – Page 4 – Visit our beautiful new library and community center! 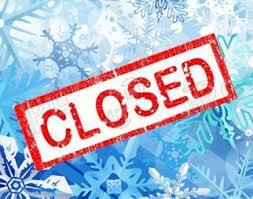 Overbrook Public Library will be closing @ 12:30pm today (Friday 2/15) due to the snow. Stay safe! Overbrook library will be closing early Friday 2/15 due to the weather. We are currently planning to reopen Saturday from 9am-1pm, but check the website / facebook for any additional updates! Due to snow / icy conditions the Overbrook Public Library will be closed Thursday 2/7/19. Stay safe and warm! Due to deteriorating road conditions and the evening forecast, Overbrook Library will be closing at noon today (Wednesday 2-6-19). The monthly Overbrook Public Library – Library Board meeting will be moving from Monday 2/12/18 to Monday 2/19/18 @ 6pm. In China, each lunar cycle has 60 years and 12 years is regarded as a small cycle. Each of the 12 years is defined by an animal sign: Rat, Ox, Tiger, Rabbit, Dragon, Snake, Horse, Sheep, Monkey, Rooster, Dog, and Pig. 2018 is the Year of the Dog. 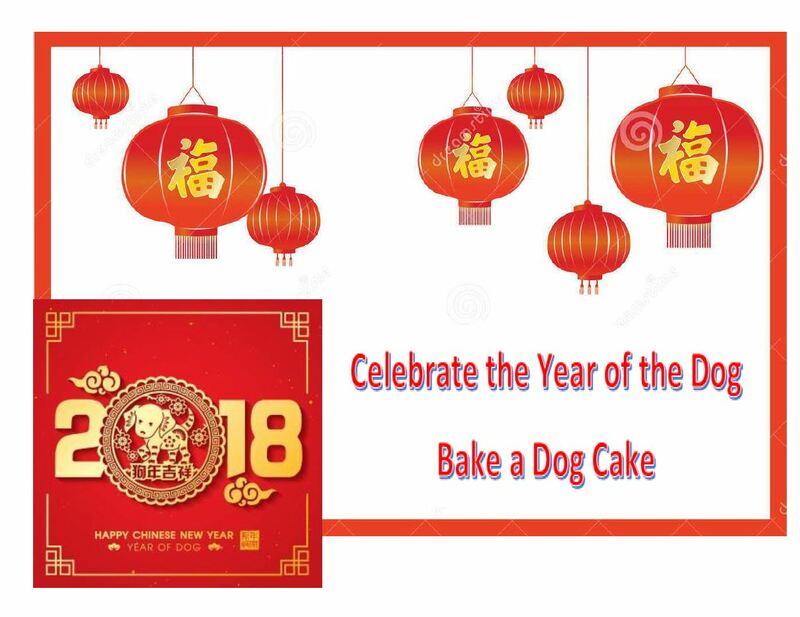 To celebrate the Chinese New Year on February 16, 2018, why not pick up a bakeware item from the library. We have puppy cake pans, a silicone Bones and Paws pan, Hello Kitty, and several flower shaped items like cookie cutters, and a daisy cake pan – to help you make some cherry blossom treats. 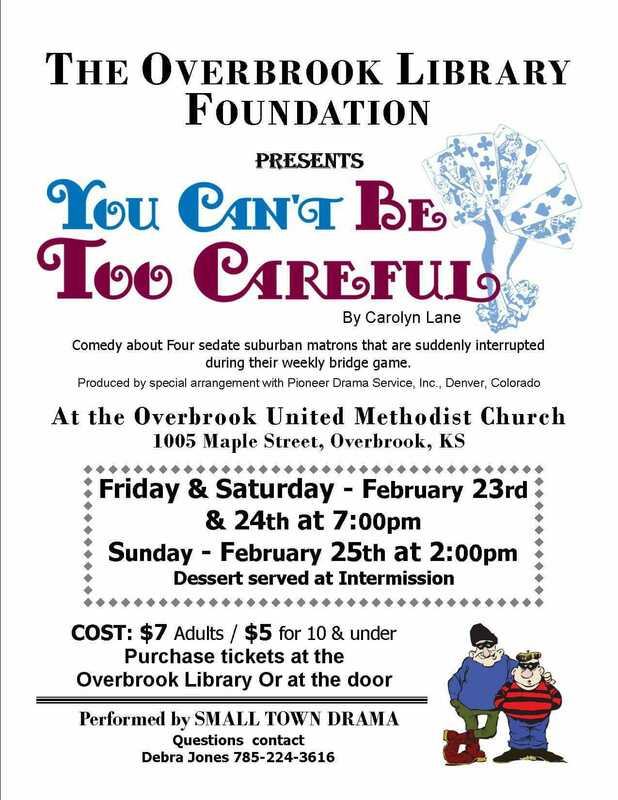 Once again, you can enjoy a fabulous play right in our hometown for a ridiculously low cost on the evenings of February 23 & 24, or a Sunday matinee on the 25th. This year the tickets do not include a meal, but if you want something to warm you up before the play, a separate soup supper will be offered at the venue for a free will donation prior to the performances on Friday and Saturday evenings from 5:30 – 6:30 pm. The ticket prices DO NOT include the soup supper. All proceeds benefit your BEAUTIFUL hometown Overbrook Public Library. See you there! And thank you for your support. Register for Trivia Night Now! 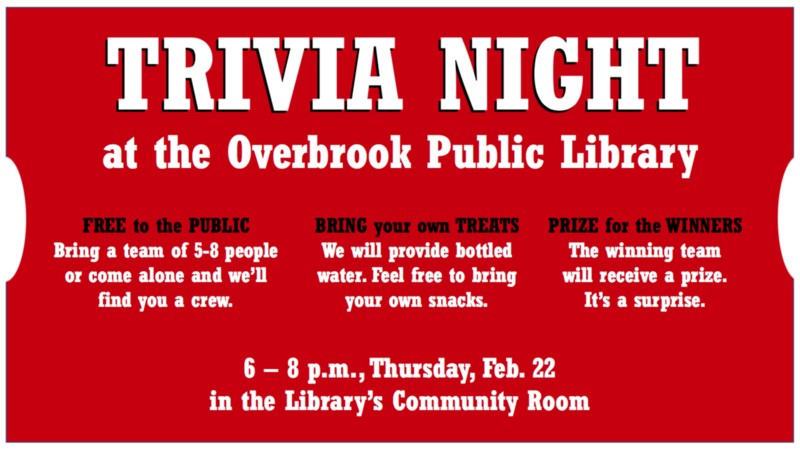 Trivia Night at the Overbrook Library will take place at 6 p.m., Thursday, Feb. 22 in the Community Room. We’re asking that each team designate a captain and register (free of charge) via this Eventbrite link so we will know how many teams we’ll have. Only the captain needs to register! Good luck, teams! 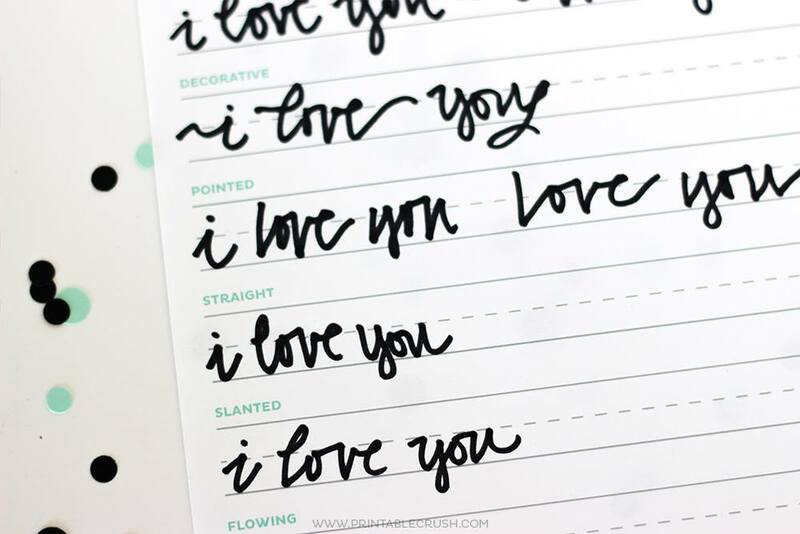 Step up your handwriting with some simple hand lettering techniques! Due to icy conditions / inclement weather, Overbrook Public Library will be closed Thursday January 11th, 2018. The Overbrook Public Library Board meeting on Monday 1/8/18 is moving from 7PM to 6PM in the library conference room. 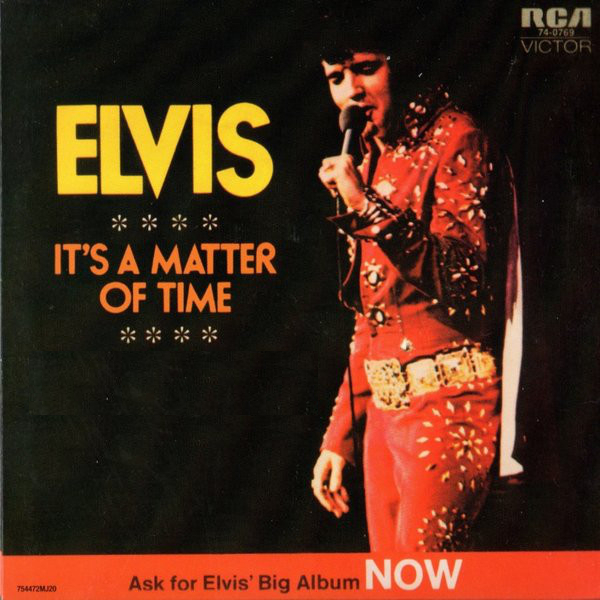 Also HAPPY BIRTHDAY ELVIS PRESLEY born Jan. 8th 1935! 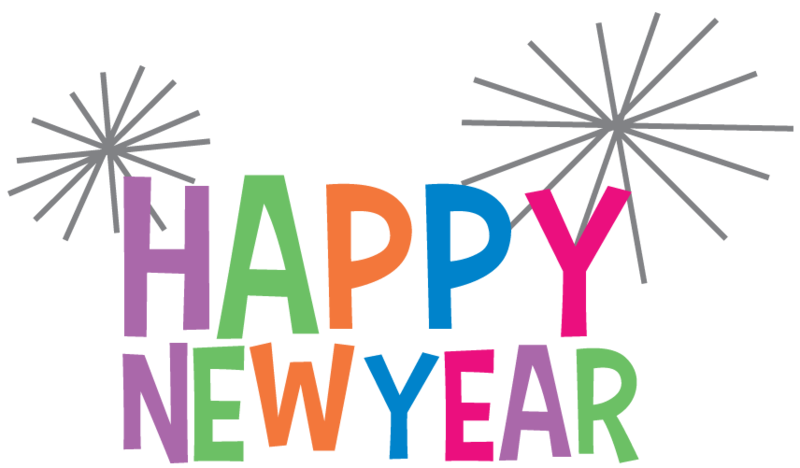 We know you’ll all want to start out 2018 with a trip to the library, but Overbrook Library will be CLOSED Monday, January 1st. We will look forward to seeing you all for the first time of the new year on Tuesday, January 2nd, when we will be open our normal hours (10am-6pm).